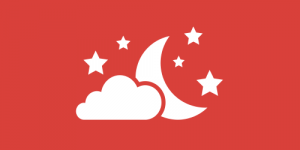 Top 10 Snoring Aids - Guides - Smart Nora Guides - What Is Smart Nora? One of the most common sleeping disorders nowadays is snoring, which definitely may cause many inconveniences, not only to the person who snores but to the sleeping partner as well. 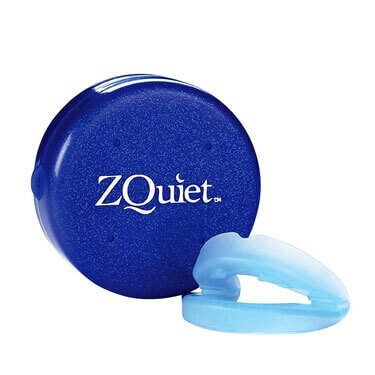 That is why there are so many snoring solutions on the market, from various medicaments to devices that support your jaw or tongue. 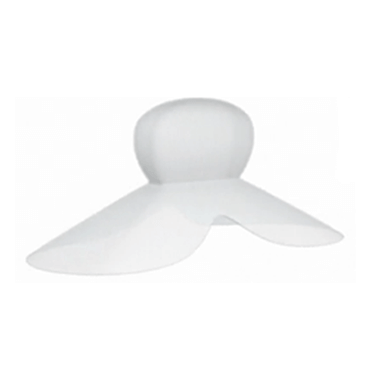 Smart Nora is a snoring aid that offers a slightly different approach to solving your snoring problems, working in cooperation with your pillow to reduce or eliminate snoring. How Does Smart Nora Work? Using Smart Nora is simple. All you have to do is pick your favorite pillow and put the Nora extender in the pillowcase. The aid also includes a pebble-like Bluetooth device, which you should place on your nightstand or against the wall, but at least 4 inches from your head. When you go to sleep, press Nora and the device is activated. Once you start snoring, the Bluetooth device registers the level of noise. If the noise is strong, it sends signals to the extender in your pillowcase, so it starts moving your head. What happens with us when we go to sleep is that our neck and tongue muscles relax and thus enable the excessive amount of air to circulate and cause vibrations which are reflected as snoring. Smart Nora moves your head very gently and puts it in a position which will allow you to breathe normally and without any obstruction. 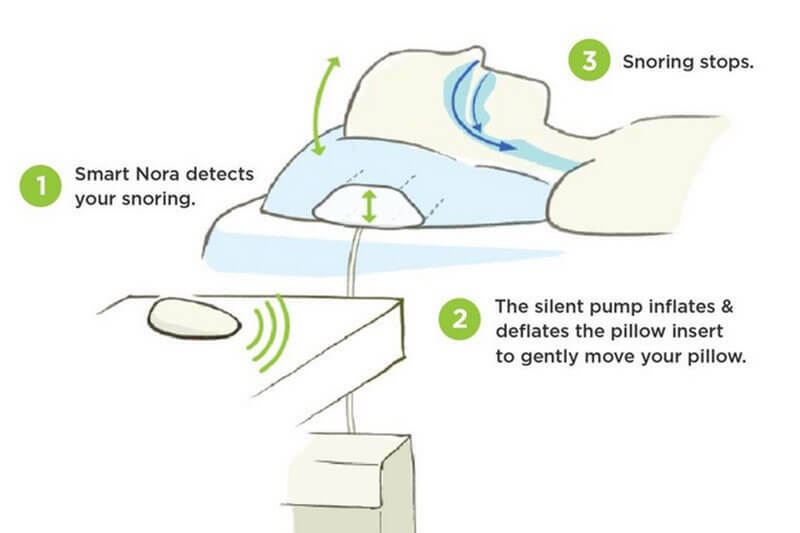 To put it simply, Smart Nora is a revolutionary snoring aid. 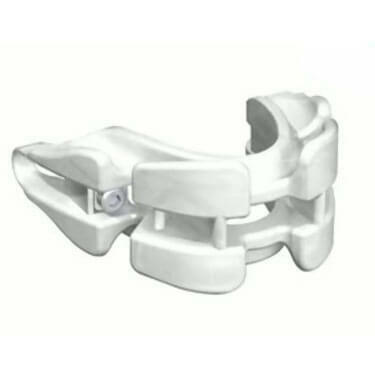 It is based on modern technology, unlike many other devices that include solid, mostly uncomfortable items which have to be used when we sleep. With Nora, you don’t even know it is there. The Bluetooth connection and the extender are almost invisible and a great plus is that the pebble is a very decorative piece, that is, it doesn’t look like a device used for snoring prevention. This device costs $299 and it can be said that the price is directly proportional to the product’s quality and its beneficial effects. It comes in a very posh packaging, so you can carry it with yourself elsewhere and you have 30 days to return it if you feel that it doesn’t suit you. There is also a one year warranty.